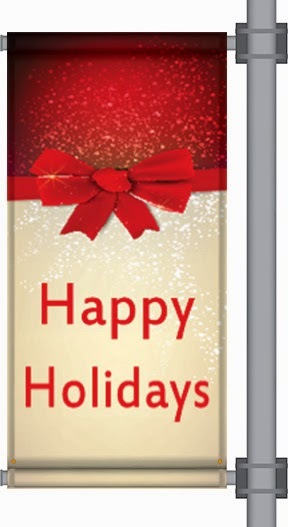 Order Custom Double Sided Holiday Pole Banners Online! You can now order custom pole banners online! 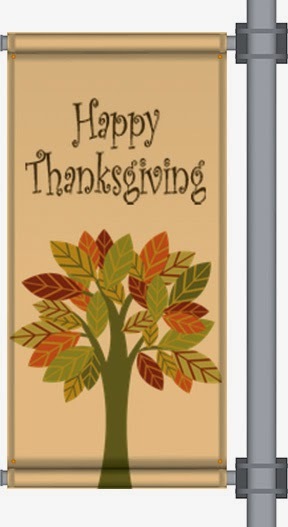 You can order new pole banners for every holiday and display them to show your holiday spirit. If you would like to order custom holiday pole banners, visit our website! We have holiday templates that you can customize in the online designer. You can also upload your own print ready file, or work with one of our graphic designers.